The 4th Annual Sports Betting West Africa Summit by Eventus International will take the center stage on July 25 at Eko Hotel and Suites in Lagos, Nigeria. 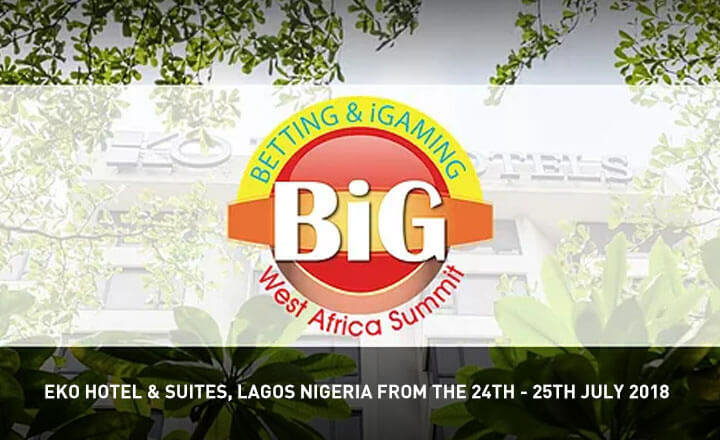 Sports Betting West Africa Summit 2018 returns to Lagos, Nigeria on July 25 to 26 to welcome gambling regulators, operators, software providers, and other service providers. 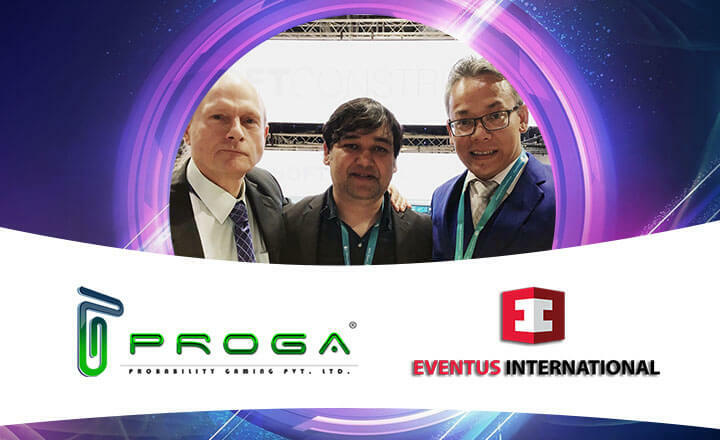 The city of Lagos is the perfect place to showcase the West African gaming Industry and Eventus International made the right choice once again to hold here the fourth annual sports betting summit. Sports Betting West Africa Summit (SBWA) aims to attract different people from gambling industries around the globe to West Africa every year. It helps business owners, providers, developers, operators, and other attendees to join in a thought-provoking discussion regarding the industry. SBWA updates attendees with the latest trends in the industry and show them the opportunities found in the African gambling market. 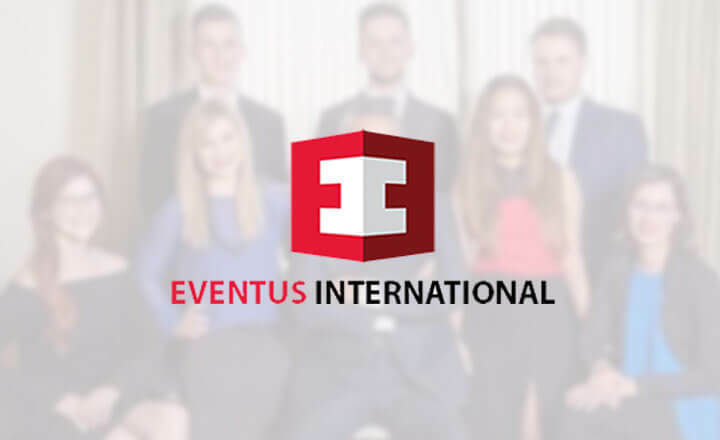 Eventus International was successful with their West Africa Summits in the previous years. This year’s SBWA will offer more information and engagements to attain the support of the iGaming industry’s stakeholders. Lagos is one of the top cities to host the annual Sports Betting Summit in Africa. This city is home to active sports betting markets where local bookmakers are peppered around Lagos. This market also targets a large variety of punters wherein residents from different classes have made a wager at least once. Moreover, there is a growing infrastructural development in Lagos that makes the internet available to most residents. The rise in internet availability and an established gambling market make Lagos a suitable choice for SBWA that puts a spotlight on the African gambling sector. The venue of the 4th Annual Summit is the Eko Hotel and Suites. Eko Hotel offers various facilities to meet anyone’s needs. These facilities include a spa, fitness center, in-house clinic, and a large selection of restaurants. 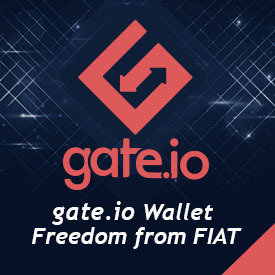 CoinChoose does not endorse nor support this product/service. CoinChoose is not responsible for or liable for any content, accuracy, or quality within the press release.